Sadly, on November 4, 2017, Detective Hector Gutierrez passed away at his home in Seal Beach, California. Hector was born on April 12, 1967 and was 50 years old at the time of his passing. 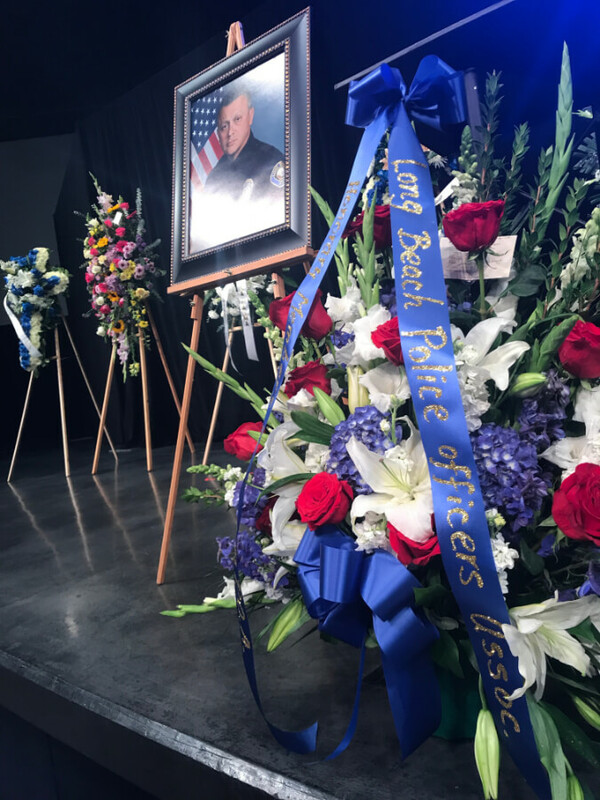 A memorial service was held on November 16, 2017 at SeaCoast Grace Church in Cypress, California. During the service, family members shared heartwarming stories of Hector and the impact he had on so many. He was remembered as a kind and loving individual. Hector was hired by the Long Beach Police Department for Basic Academy Class #62 on April 2, 1990 and served the Department for over 27 years. He was well known for being a dedicated detective who always displayed the upmost respect to those he interacted with. Hector was laid to rest at Forest Lawn in Cypress, California. He will be missed by his family, friends, and co-workers. Click here for a copy of the Memorial Service program.